On a hot day a walk to Bindaree Falls is like a long, cool drink. This spectacular column of clear water plummets down a rocky cliff and can usually be seen even in drought. A wooden viewing platform passes behind the falls allowing you to enjoy the curtain of water cascading from the rocks above. 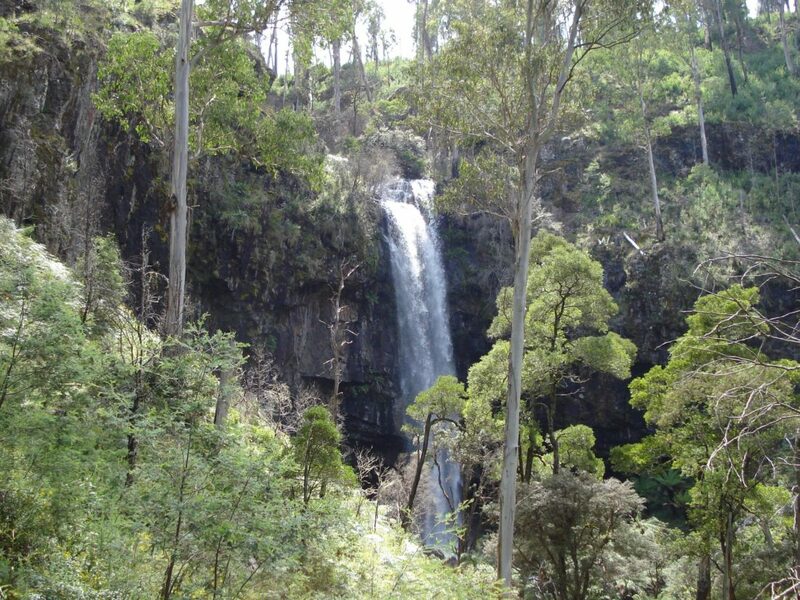 Located amongst tranquil Australian bush with lush tree ferns, the Bindaree Falls are a short 10 minute walk off Bindaree Road.